There are two different holidays Muslim people celebrate. The first one is Eid-al-Fitr which happens after the holy month of Ramadan. Ramadan is the ninth month in the Islamic calendar, and in that month Muslim people fast from sunrise to sundown. The second holiday is Eid-al-Adha which happens after Hajj. Hajj is one of the five pillars of Islam. Hajj is when Muslim people go to pilgrimage to the holy city Makkah. 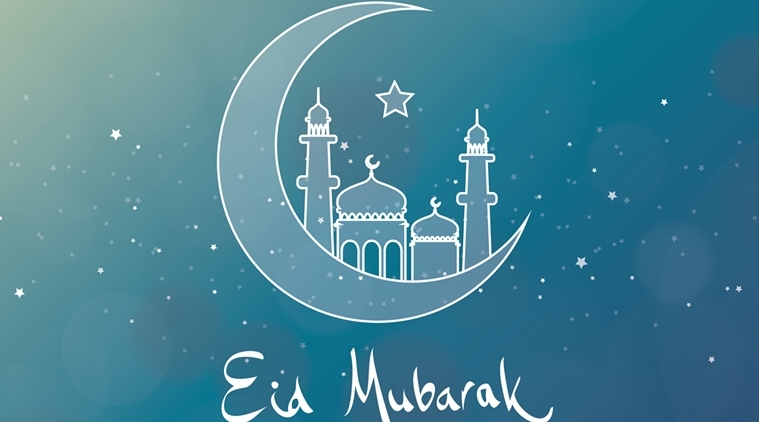 Every Muslim person looks forward to Eid, because it only occurs twice in the entire year, and because all your family members have the chance to get together to celebrate and enjoy Eid together. We eat a lot during Eid, since we have been fasting an entire month before it, and our plates seem to never become empty. For Eid-al-Fitr, families all have different ways of celebrating. Since it is the next holiday coming up, here are some ways that we have celebrated it in the past. On Eid, my family and I start off our day by praying the Eid prayer. After we finish praying we go to my grandma’s house where we meet up with all our aunts and uncles and their kids. While we are there we eat breakfast and catch up with people we haven’t seen in a long time. We usually stay there for at least 2 hours, then we go to a restaurant, then to an amusement park where we stay. The next day we usually hang out with our friends and do something with them. where people get together and everybody is happy, parents are nice, and they give their children money. On Eid, my family first all gets together. All the relatives we haven’t seen in forever come sleep over at our house. They sleep over so we can all wake up in the morning and go to Eid prayer together. Eid is a celebration after the month of Ramadan. Eid is meant to be spent with your family and friends. It’s like a reward after all the fasting we had the month of Ramadan. After prayer, my family comes home and goes back to sleep because it’s still pretty early and everyone is still tired. When we get back up, we go together as family to get breakfast and after that it’s up to you what you want to do. Whether you want to spend the day with your friends, and go to the movies or the mall, or if you want some quality time with your siblings and parents. Eid is a good day, and a day of happiness, don’t just stay home.